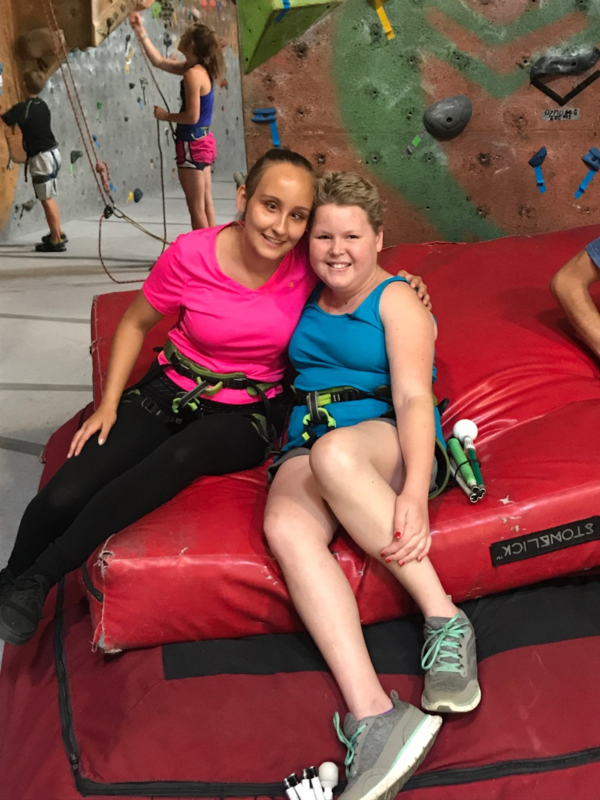 Calle arrived at LEAP in the summer of 2017, a 17 year old young woman, exhausted from a year of chemotherapy and recovering from the trauma of losing her sight to a brain tumor. Each day at LEAP, Zhenya modeled independence and problem solving for Calle and every student on the LEAP Crew. They were in awe of her optimism, determination and commitment to self-growth.